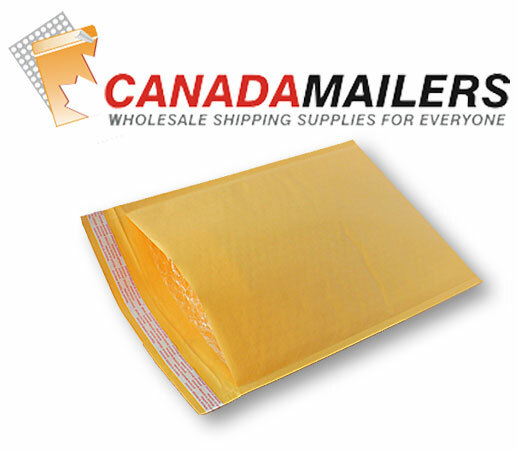 Reviews: Kraft Bubble Mailer #000 - 4x7 - Box of 300 - $38.87 : Canada Mailers, Wholesale Shipping Supplies for Everyone! This is a great product! I received my items quickly and it was affordable.